why who you are right now matters not only to the survival, but the blossoming of humanity (daily hot! quote) – AmyJalapeño! 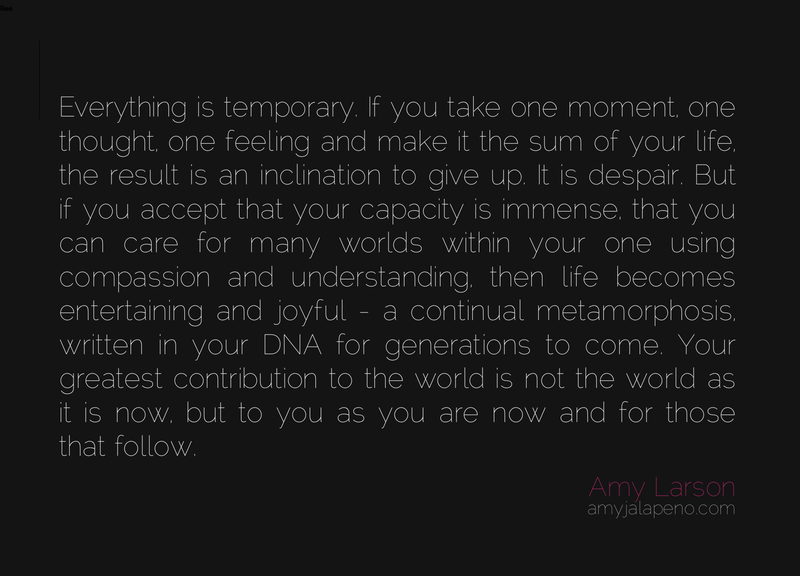 Well said Amy , keep up the great work !